Live Every Day event video. Video Production Dublin in Herbert Park. Corporate video - Kilsaran concrete 50 years overview.  Pitch video for use by the GIAF for sponsorship acquisition. Event Video showing Centra Charity Walk in Baltinglass.